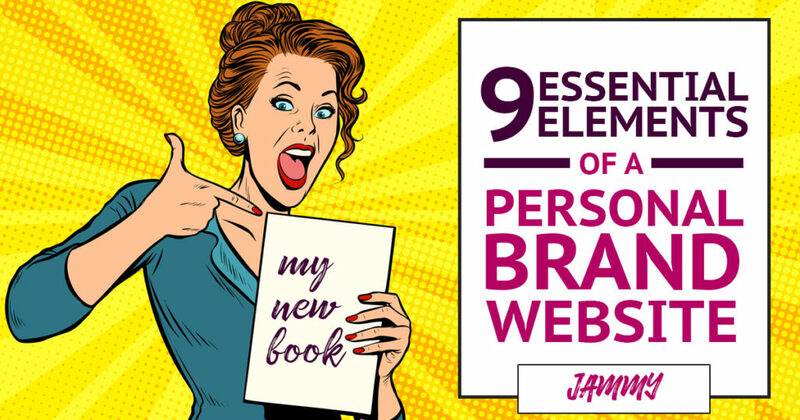 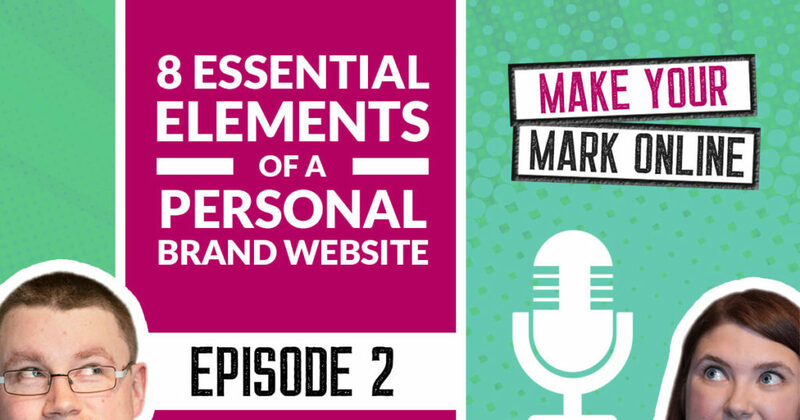 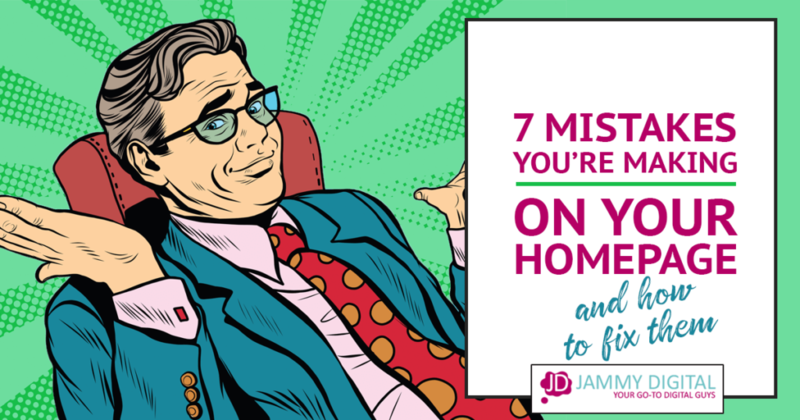 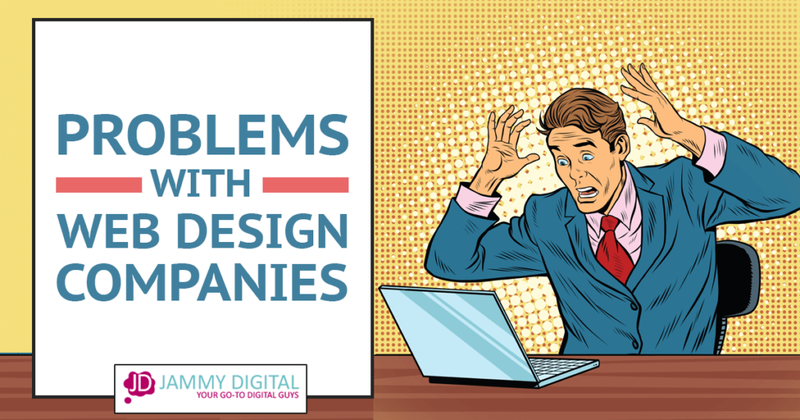 Ep 2 – What Should You Include on a Personal Brand Website? 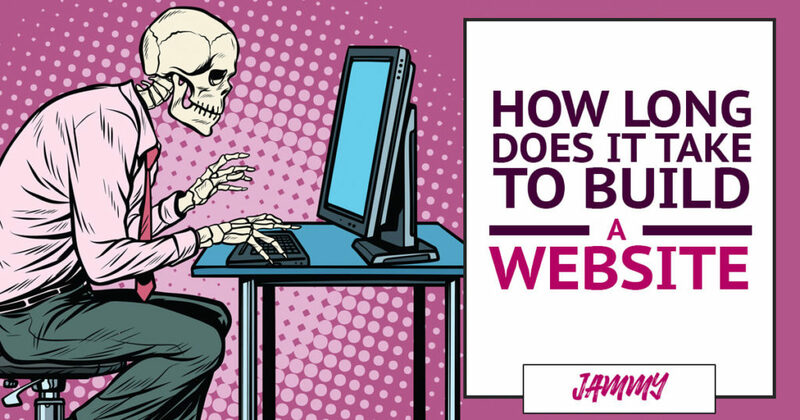 How long will it take to build your website? 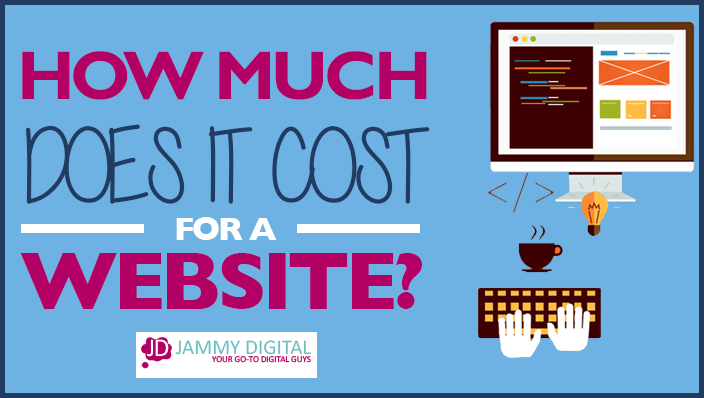 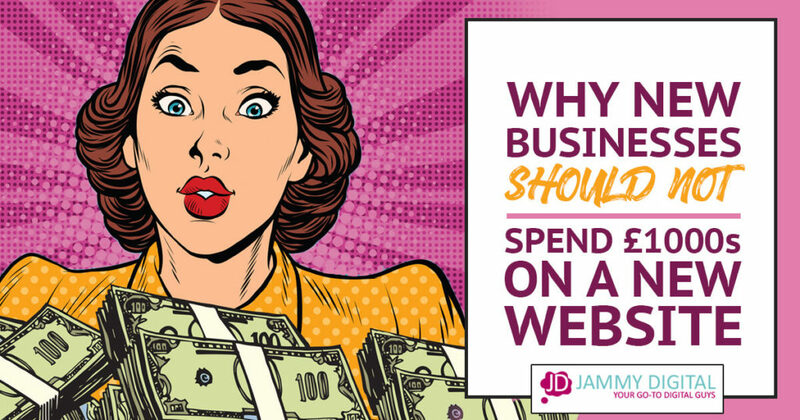 How much does it cost for a website?